Our responsiveness and tenant relationships make your investment experience positive and profitable! We are excited to share that Select Homes Real Estate & Property Management has been selected for the 2014 & 2015 Best of Chino Hills Award in the Property Management Company category. We specialize in residential properties including single family homes, town homes and condos, and multi-family homes up to four units. Our management services benefit owners who have decided that they would like to maintain their investment in property, but for a variety of reasons do not wish to be involved in the day-to-day operations of the rental property. If you’re tired of dealing with bounced checks, vacancies, changing regulations or late-night phone calls, it’s time to give us a call. What you need is a team of property management professionals – a team with experience to handle all aspects of property management. Travis received his Real Estate license and purchased his first rental property in 2002. In 2004, he received his Broker’s license and began managing properties for clients. Kelly is our Director of Operations and received her Broker’s license in 2013 and her Property Management Certification in 2014, further strengthening our commitment to success. 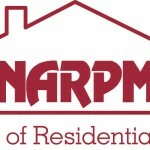 As a member of the National Association of Residential Property Managers (NARPM), we honor and subscribe to a Code of Ethics and Standards of Professionalism resulting in quality service for property owners and the community. 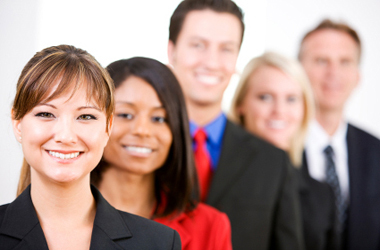 We pride ourselves in our company culture that is based on core values and behaviors. In short, we have built our company based on what we would look for as investment property owners; exceptional service, industry expertise and fair prices. As you are conducting your search for property management services, I encourage you to verify all of the information given by us or any other company you may be researching by visiting the Department of Real Estate. Select Homes Real Estate & Property Management provides a comprehensive range of services that are tailored to meet the needs of each client. Contact us today to discuss a personalized management plan that best suits your needs.